Streets were mostly quiet today in Zimbabwe’s capital Harare and second city Bulawayo as banks, schools and businesses stayed shut, a day after deadly protests over economic hardship and a sharp increase in the price of fuel. 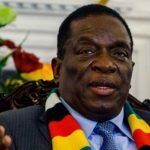 Several people were killed and some 200 arrested during yesterday’s protests, which followed President Emmerson Mnangagwa’s decision to hike the price of fuel in an attempt to tackle the southern African country’s worst economic crisis in a decade. In central Harare, banks, shops and offices were closed with few people on the streets. Most public taxis were off the road. Two local journalists told Reuters the situation was similar in Bulawayo. The Zimbabwe Lawyers for Human Rights, which provides free legal services, said it had received distress calls from residents in Mabvuku and Chitungwiza who were forcibly taken from their homes and made to remove barricades from roads. 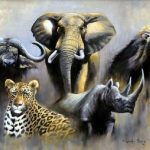 That tactic was used by security agents during the rule of long-time leader Robert Mugabe, who was ousted by his one-time ally Mnangagwa in a bloodless coup in November 2017. “Of concern is the involvement of soldiers in these illegal acts who are actively participating in the cruel and inhuman treatment of residents,” ZLHR said in a statement. Six people were killed in post-election violence in August after the army intervened. Zimbabwe Defense Forces spokesman Overson Mugwisi and police spokeswoman Charity Charamba said they did not have sufficient information to comment. The government has blamed the opposition and rights groups for yesterday’s violence. 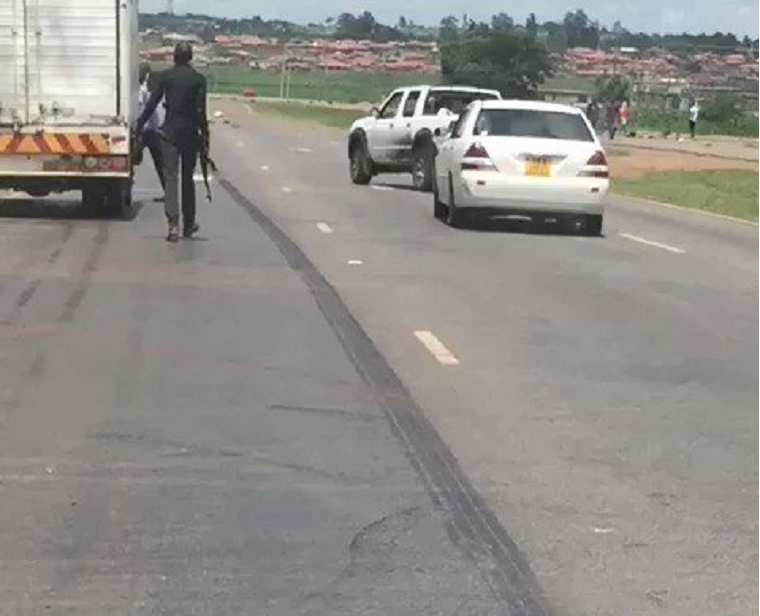 The Ministry of Information said today it was looking for a man who was seen on videos posted on social media brandishing an assault rifle in Harare and giving orders to motorists.